When Annette Dashofy published her first mystery novel in the spring of 2014, she had no idea what to expect. 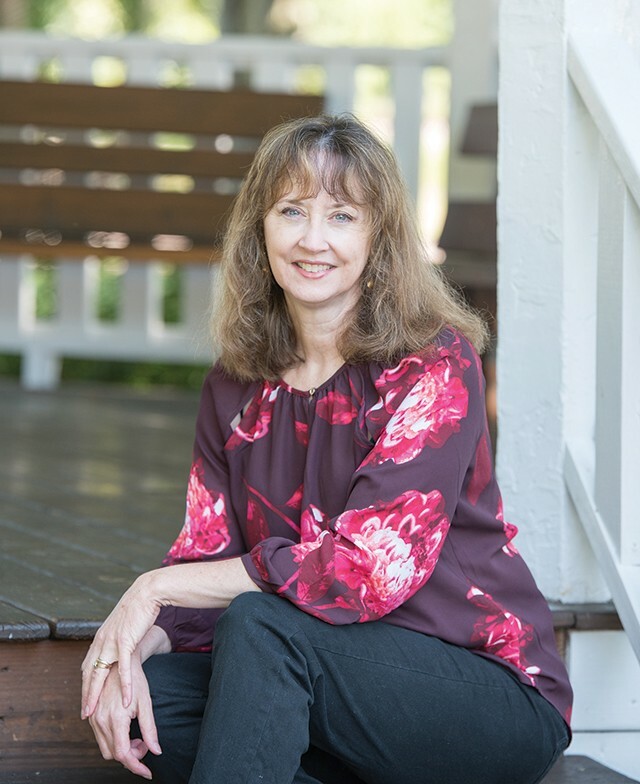 Almost five years and seven books later, she's a USA Today bestselling mystery author and has received three nominations for Agatha Awards, the genre's highest honor. 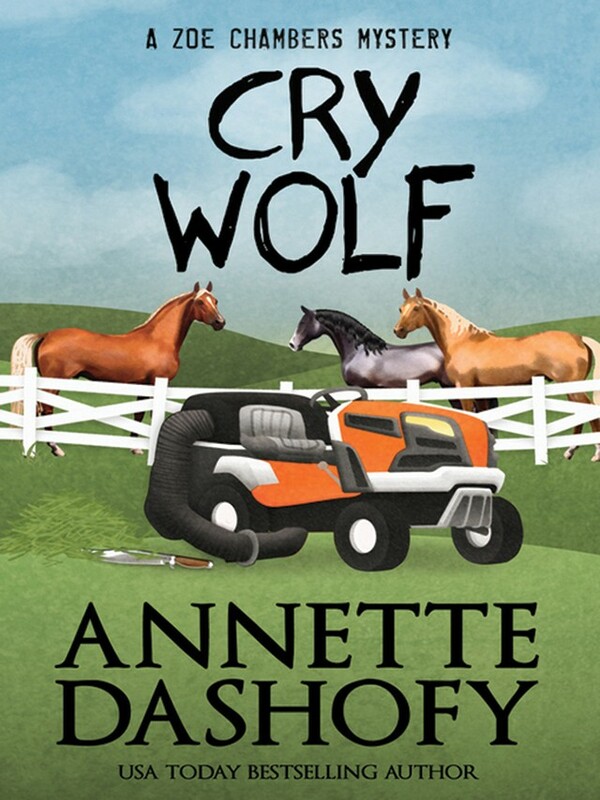 Dashofy's latest novel Cry Wolf is the seventh book featuring paramedic/deputy coroner Zoe Chambers and her counterpart, police chief Pete Adams, who serve a tight-knit rural community. 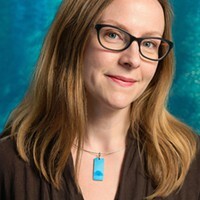 Dashofy has already finished the eighth book in the series and is working on the ninth. How did she get to this point? Dashofy admits luck plays a role, but good fortune only goes so far. Here are some of the things that she did that contributed to her success. You don't have to write about something you know, but you should write about something you want to know about. Dashofy: “I didn't really know anything about police procedurals, and Pete's a cop. That's something I had to go out and learn.” Dashofy attended writers’ and citizens' police academies to get a feel for law enforcement and how police do their jobs. Find people willing to talk about their areas of expertise. The new year brings a wealth of literary events. Here are five intriguing things to do for book lovers in January. Jan. 10: Marie Benedict book launch for The Only Woman in the Room. Benedict's new novel is a fictionalized account of the life of actress Hedy Lamarr, who developed a radio guidance system for Allied torpedoes after fleeing Nazi Germany before World War II. 6 p.m. Penguin Bookshop, 417 Beaver St., Sewickley. Jan. 14: City of Asylum's Indie Press Reading Series presents Iranian-American writer Rabeah Ghaffari, author of To Keep the Sun Alive. 7 p.m. Alphabet City, 40 W. North Ave., North Side. Jan. 26: J.D. Barker. Brentwood resident Barker's most recent book, Dracul, is an authorized prequel to Dracula and co-written with Dacre Stoker, the great grand-nephew of Bram Stoker. 7 p.m. City Books, 908 Galveston Ave., North Side. 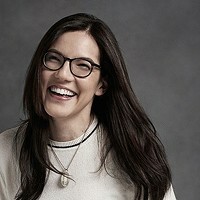 Jan. 31: Pittsburgh Contemporary Writers Series presents journalist and novelist Christina Garcia, author of Here In Brooklyn. 7:30 p.m. Frick Fine Arts Building, 650 Schenley Drive, Oakland.